Just like last year, we will keep you up to date with the April Fools jokes of your favorite tech companies. So keep an eye at this post. The one of the first April Fools this year is from the Google Maps team. 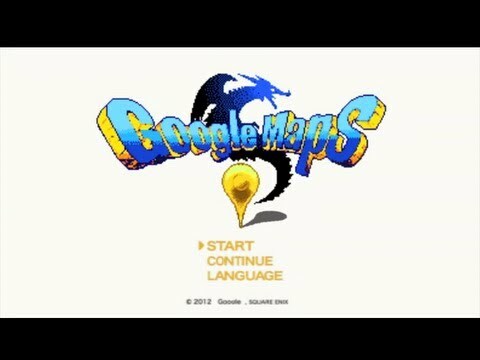 They launched Google Maps 8-bit for the NES. In the video below you can check out the actual NES version and you can get a nice preview by following this link. Forking is already a well-known term in version control. The guys from bitbucket decided it was time for some more cutlery and added spooning. Favoriting, liking and subscribing to YouTube video’s isn’t enough according to Chet Flanagan, director of DVD product management at YouTube; videos also need to be holdable. So YouTube announced the YouTube Collection on DVD, so you can actually hold your favorite videos and watch them offline. Modern browsing is of course very inefficient, since you only use 50% of your hands. Chrome Multitask mode solves this by giving you two cursors. Mojang, the studio behind the popular game Minecraft, announced a new science fiction game Mars Effect. This is a reference to the conflict they had with Bethesda about the name of Mojang’s game Scrolls. More details on Mars Effect van be found here. Google starts a Nascar team with a self-driving car. 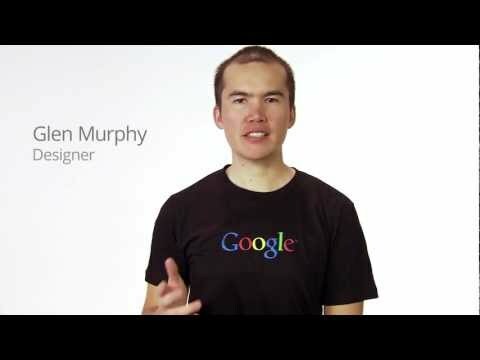 Google Adwords introduces Click-to-teleport to teleport people to business locations all over the world. Like every year ThinkGeek launches some new product on April, 1. 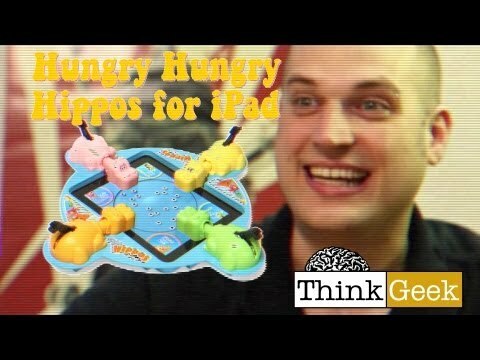 This year they offer Hungry Hippo for the iPad. To get a feel of this game you can watch the 80s style commercial for this game below. Photo sharing site Flickr takes you back to the 80s by turning photos in pure black and white. The Pirate Bay always tries to find loopholes to bypass copyright laws. The latest loophole is to completely submerge The Pirate Bay by hosting their site from submarines. After Facebook now also reddit has a timeline feature. Compared to facebook, reddits timeline is way more advanced, since it uses actual time travel technology. Sir Richard Branson started a new business unit of Virgin today: Virgin Volcanic, which offers trips into the core of an active volcano.